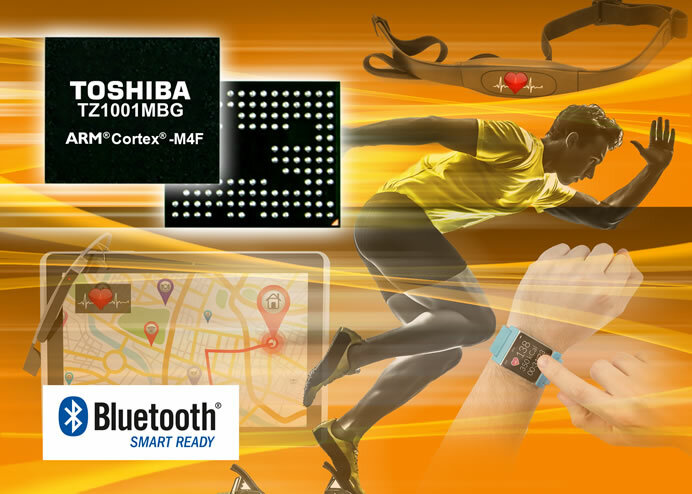 Toshiba Electronics Europe (TEE) has launched an application processor designed for wearable devices such as activity monitors, smart watches, bracelet- and glasses-type devices. TZ1001MBG integrates sensing, data processing and wireless transmission into a single package, reducing mounting area and contributing to the downsizing of wearable devices. TZ1001MBG features an accelerometer to measure motion, a processor to handle the data acquired by the sensor, 8Mbit flash memory to store data, as well as RF circuitry and a Bluetooth Low Energy controller that supports low power communication. A 48MHz high performance ARM Cortex -M4F with DSP and floating point processing unit allows combination of data from multiple sensors, both internal and external, to improve sensor accuracy (sensor fusion). Transfer of raw and processed data to external equipment, such as smartphones and tablets is supported through the following I/O protocols USB, SPI, I2C, UART, 12bit ADC, 24bit Delta-Sigma ADC. 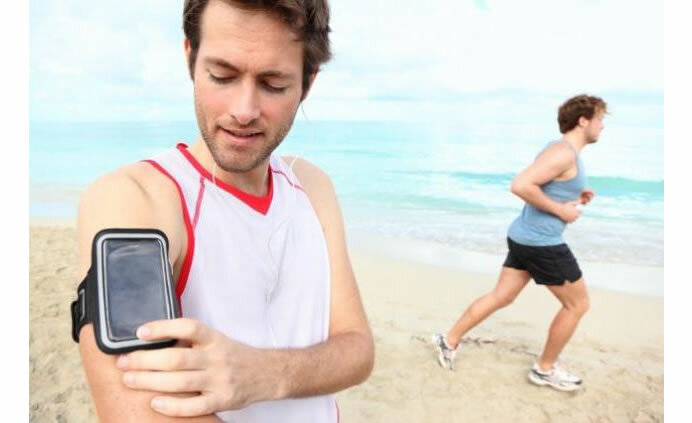 The TZ1001MBG application processor offers an original low power consumption design, enabling use in wearable devices that require long battery runtimes. Sample shipments will start in May, with mass production scheduled to start in September 2014. Toshiba is also expanding the line-up of its TZ1000 series by developing TZ1011MBG, which adds a gyroscope and a magnetometer to the package described above.